Even better golfers don’t strike every putt dead centre. 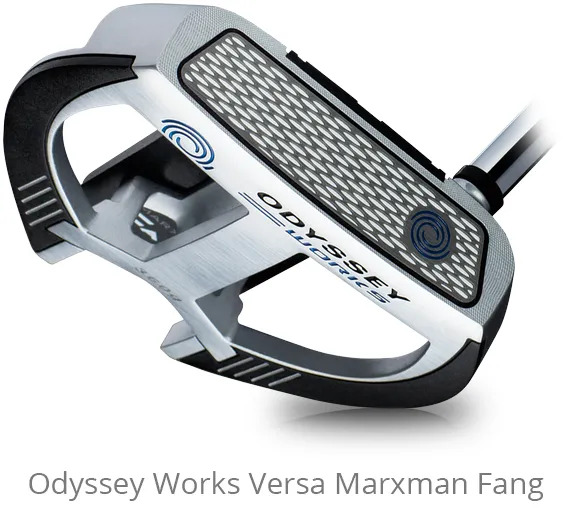 Here’s a putter that doesn’t punish you when it happens. Reducing the time the ball spends skidding after impact allows you better control of speed and direction. The Fusion RX face insert gets the ball into a pure roll sooner. 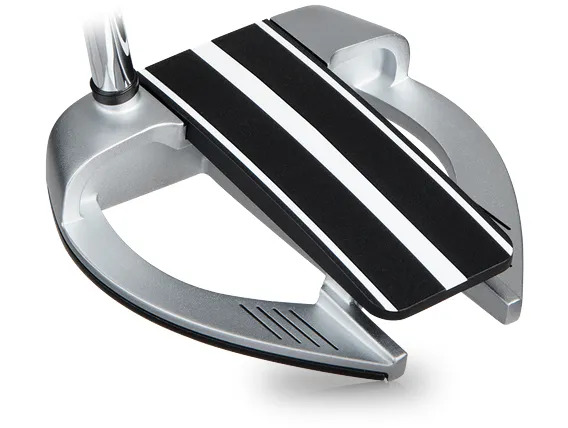 The two alignment stripes that run over the length of the Putter head are set in starkly contrasted silver and black to make it easier for you to see if you’re setting up with the correct face angle for your putt. 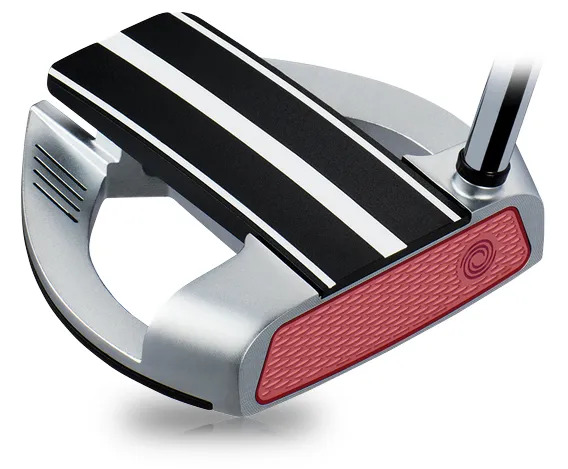 Come try out this Putter and see for yourself how it feels. While you’re here we can get you assessed and custom fitted. The combination of a high MOI Putter setup for you will be more consistency on the greens and certainly less 3-putts.